Keep your style on-trend. 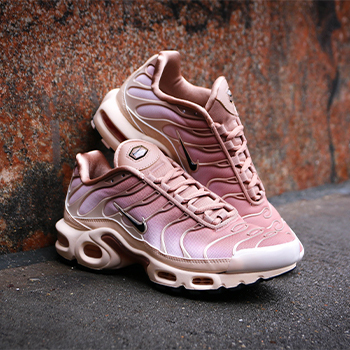 We’ve got you covered with all the latest sneakers. Can't decide? 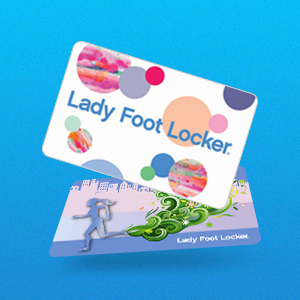 Gift cards from Lady Foot Locker make the perfect gift. Redeemable online and in stores. Never an expiration fee. Always the right size. Always in style. Become a Lady Foot Locker VIP for exclusive offers and rewards, early access to sales, and a special birthday treat. Upgrade to platinum and earn even more! Never miss a drop. The Lady Foot Locker Release Calendar is your go-to guide for the latest launches, special re-issues, and freshest colorways. Be the first to know what your favorite brands are planning next. 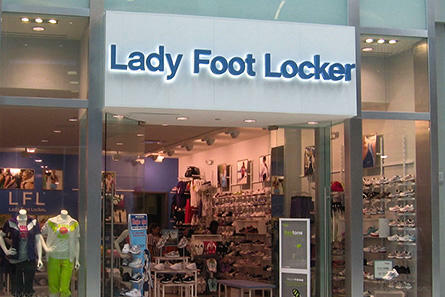 As part of Foot Locker’s goal to deliver exceptional athletically-inspired apparel and footwear for women, Lady Foot Locker is committed to providing up-to-the-minute style and comfort for a variety of activities. 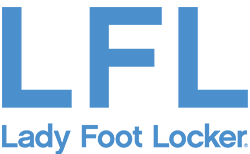 Whether you’re an athlete or just looking for comfortable, casual style, Lady Foot Locker gets you the hottest trends from your favorite brands like Nike, adidas, PUMA, FILA, and many more. 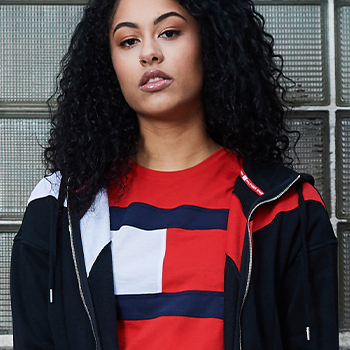 Stand out from the crowd and make sure your look is on point year-round with Lady Foot Locker.